Valley Communications is proud to announce that we have been appointed as a Blackmagic Designs dealer. Leading the Creative Video Revolution - Blackmagic has grown rapidly to become one of the world's leading innovators and manufacturers of creative video technology. And that's because our philosophy is refreshing and simple - to help true creativity blossom. 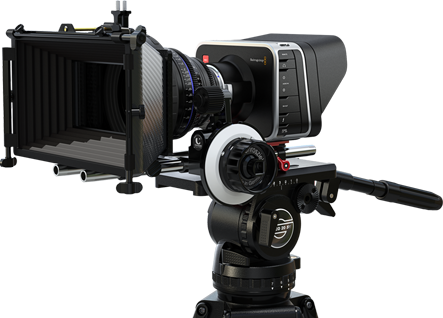 Blackmagic Design is dedicated to allowing the highest quality video to be affordable to everyone, so the post production and television industry can become a truly creative industry.